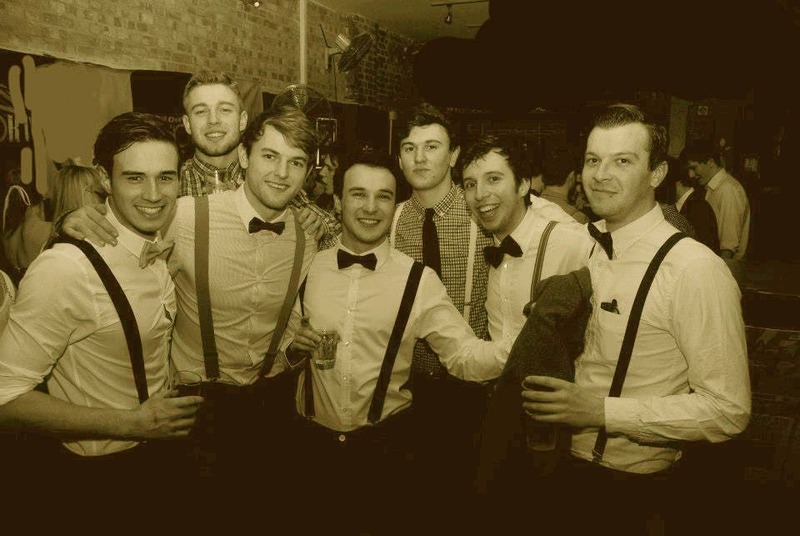 ENGLISH CLASSIC SILK BOW TIE. 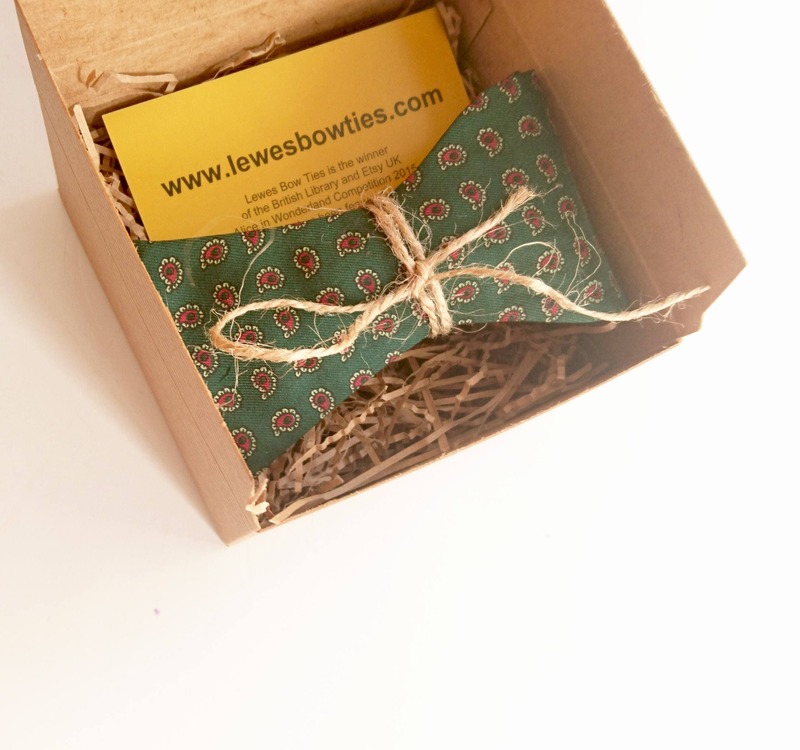 Men's self-tie bow tie is made from vintage silk fabric in wonderful dark green color with burgundy mini paisley print. The fabric is stunning, not shiny and drapes very well. A matching pocket square is available in the shop. 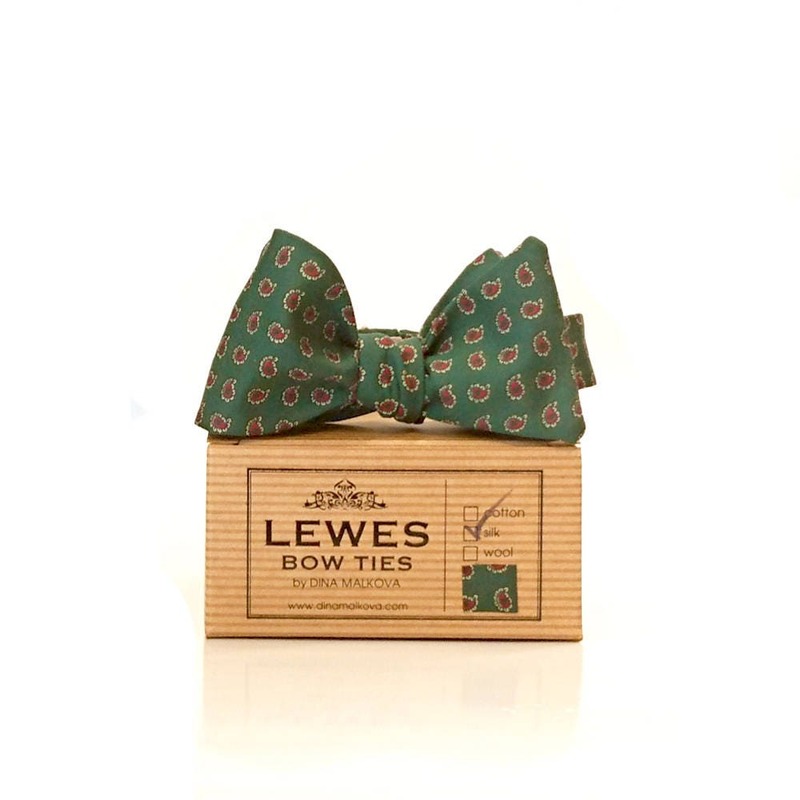 Lewes Bow Tie is hand crafted in limited numbers and packaged in a vintage style brand box made of recycled paper.